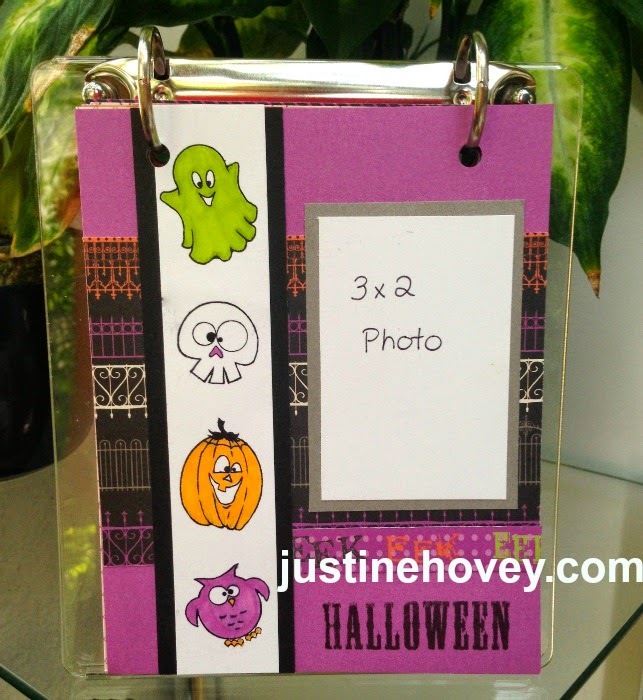 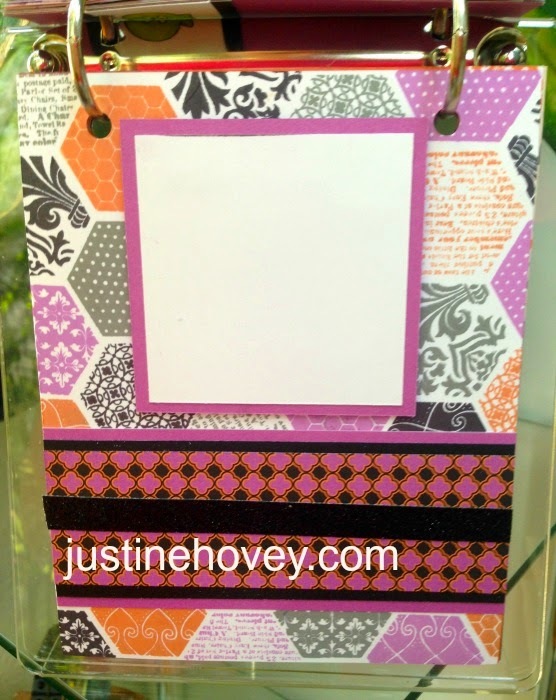 Justine's Cardmaking: Halloween Mini Album with Stamping Techniques FREE Workshop Guide! 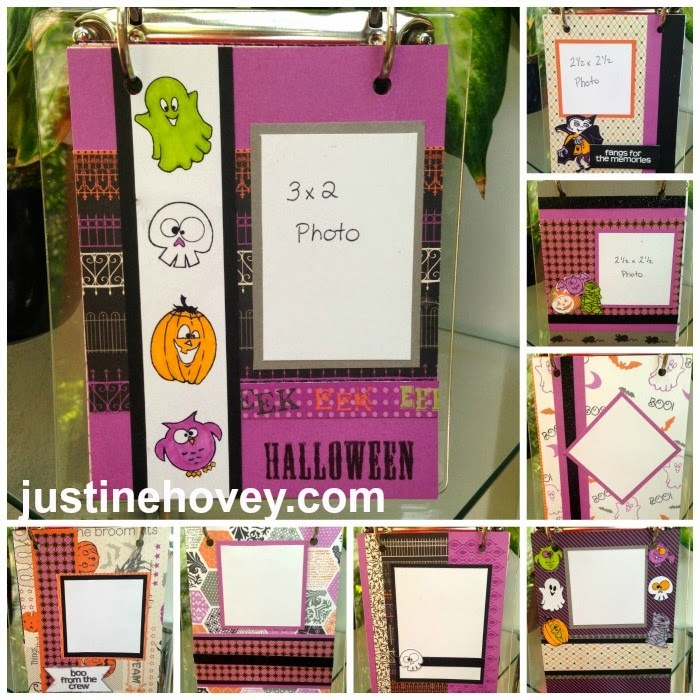 Halloween Mini Album with Stamping Techniques FREE Workshop Guide! 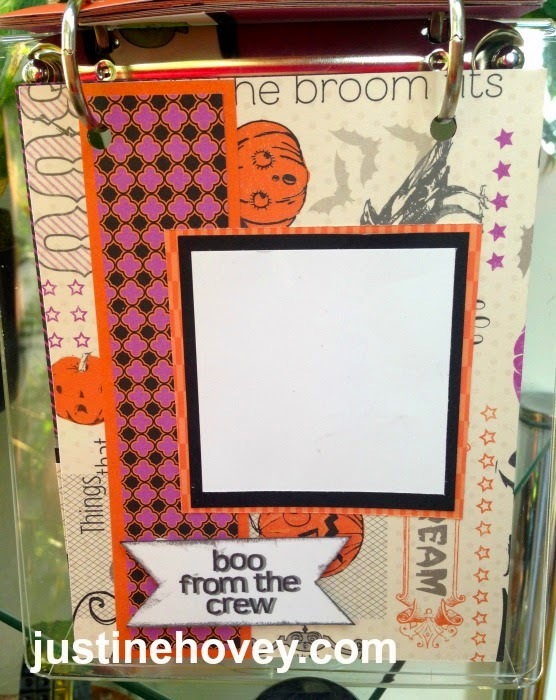 Halloween Stamping Techniques and Mini Album!